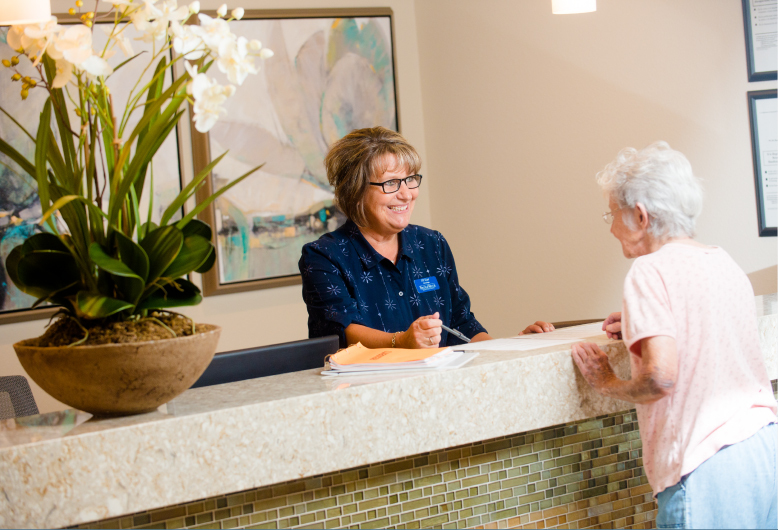 BridgeWater Assisted Living communities are designed to address the growing numbers of underserved fixed-income senior population. Many older adults are spending down their savings as they age, and a number of them are living on pensions or Social Security. For those who have limited resources, many assisted living communities are financially out of reach.